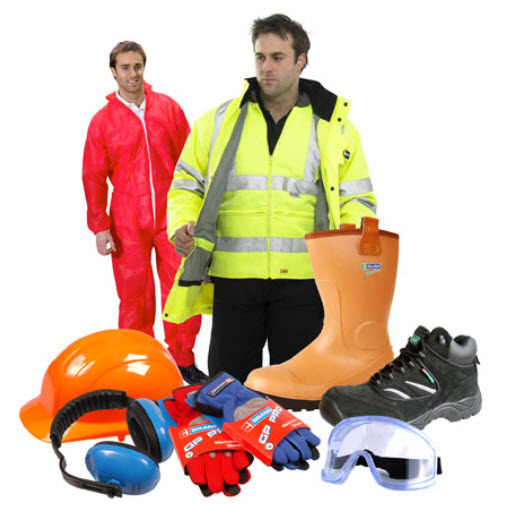 The company is a distributor of specialty gloves, dust/chemical/safety equipment and clothing for protection and warmth. The company purchases from several vendors and delivers to end users. The company has an excellent and loyal base of customers, including: petroleum/oil field, chemical, construction, mechanics, welding, farmer/Ag related, mining, logging, hunting, skiing, and other small businesses. Customers appreciate the personalized service and the ability to order smaller quantities than the competitors allow. It's nice to have the same person answering the phone and knowing your name when you call. Long-standing websites and phone numbers are a strong asset. Business has operated for 31 years. As the owner has aged, new client prospecting has diminished. The field is ripe for an ambitious buyer looking to expand sales.